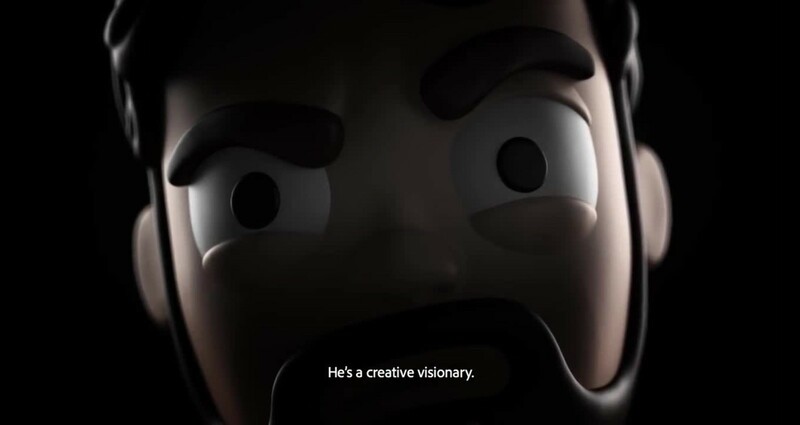 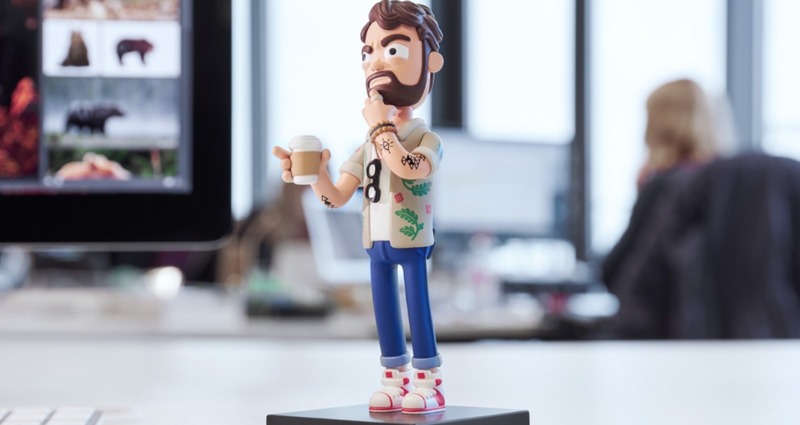 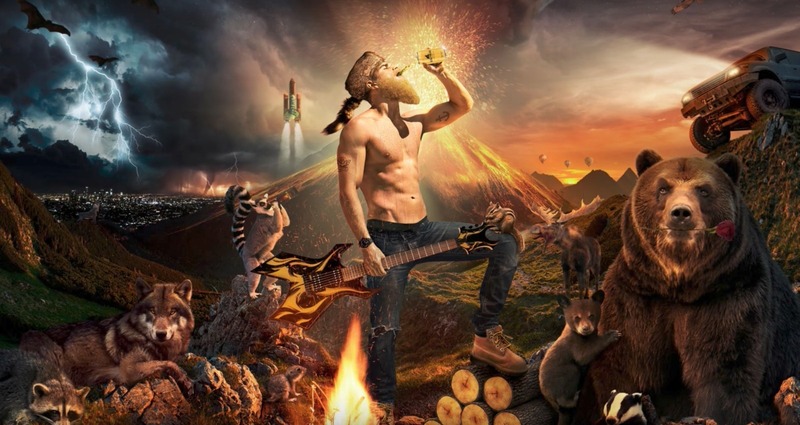 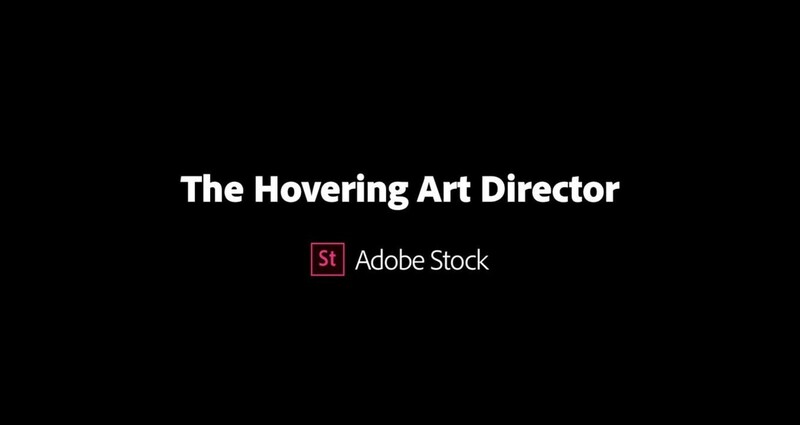 We showcased Adobe Stock using the infamous 'Hovering Art Director' stereotype in various film and animation content; which led to contests, webinars, a real ginger beer, epic imagery, an action figure, and partnerships. 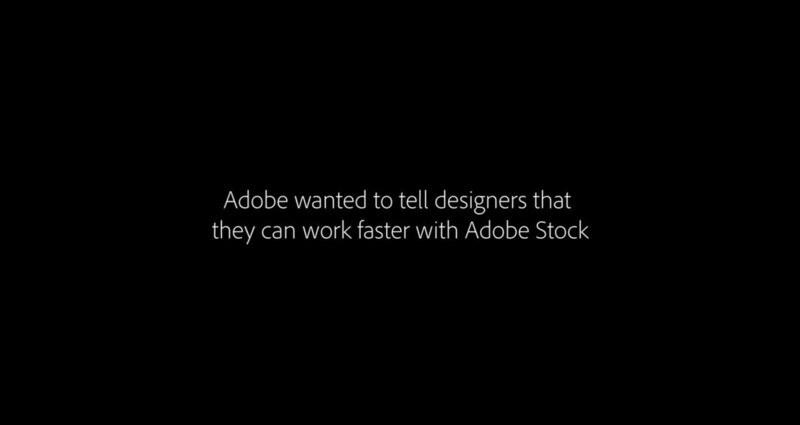 Adobe wanted to raise awareness online for the launch of their new program - Adobe Stock - an integrated program within Adobe Creative Cloud where you can search and license high-quality assets without ever leaving your Adobe programs. 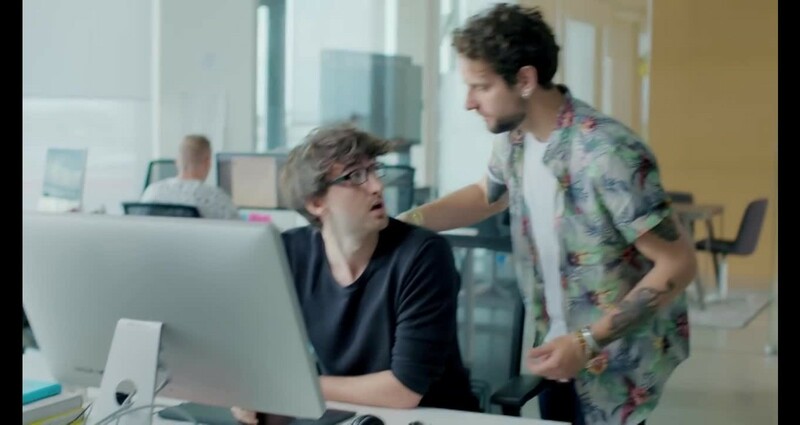 We wanted to create an entertaining product demonstration in an infamously relatable scenario for creative professionals in the art, design, and advertising industry.